The President of Ukraine reminded that the Crimean Tatar flag has become an inalienable symbol of the unity and centuries-old struggle of the Crimean Tatars for their freedom. 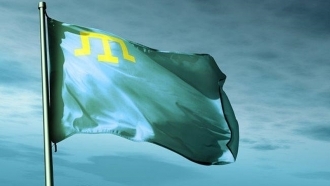 The President of Ukraine congratulated Muslims and Crimean Tatars on the holiday Eid al-Fitr and the Day of the Crimean Tatar Flag, which are this year celebrated on the same day - June 26, the presidential press service reports. 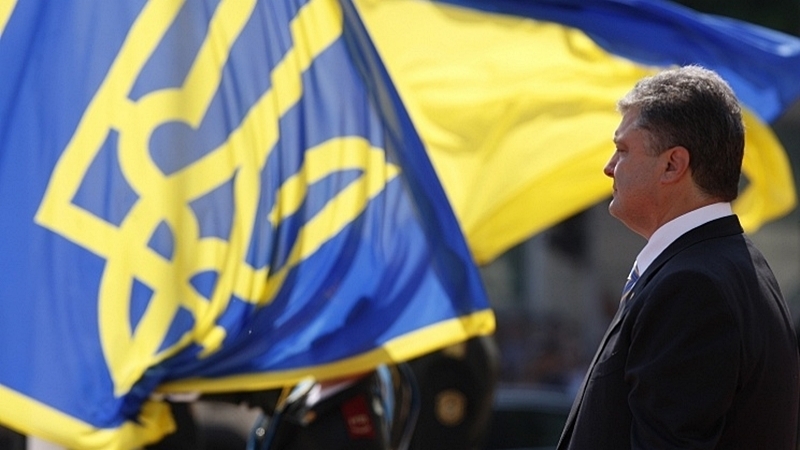 Poroshenko recalled that the fast in the Muslim holy month of Ramadan ended with Eid al-Fitr. Separately, the President recalled that the Crimean Tatar flag has become an inalienable symbol of the unity and centuries-old struggle of the Crimean Tatars for their freedom. Poroshenko believes that despite the difficulties, soon both flags will be proudly fluttering in the free Ukrainian Crimea. Reference: June 26 Crimean Tatars celebrate National Flag Day. Earlier, QHA reported that the Ukrainian Foreign Ministry congratulated the Crimean Tatar people on the Flag Day.